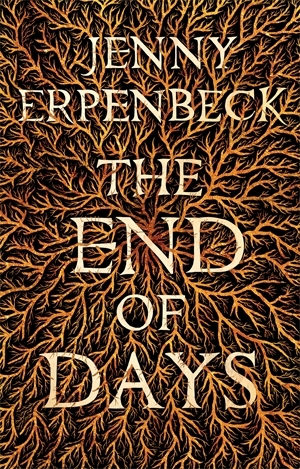 Jenny Erpenbeck’s The End of Days, translated by Susan Bernofsky, has variously been described as brutal, haunting, and dreamlike, unvarnished and the work of a miniaturist. It’s all that and more. And it’s a very fitting first German winner of the Independent Foreign Fiction Prize: author and translator will share the £10,000 award. The translator, Susan Bernofsky, has also just been nominated for the Oxford-Weidenfeld Translation Prize for the same translation. Last year Bernofsky translated Kafka’s Metamorphosis (Norton, 2014), and talks about transforming a text about a transformation here. The year before, she published an anthology In Translation of “translators, their work and what it means” with Esther Allen (Columbia UP, 2013). And next? Bernofsky is speaking at the first ever Bread Loaf Translator’s Conference on “Finding a Language for the Past” in Vermont next Tuesday.